An antitrust lawsuit filed by the city of San Jose against Major League Baseball in 2013 began its expected final chapter Wednesday with the city's appeal to the U.S. Supreme Court. "The exemption is causing ever-increasing harm to baseball fans and their local communities," the city's lawyers wrote in a petition for hearing. "The time has come to put an end to baseball's court-created antitrust exemption, or at the very least to confine the exemption to its original context," the petition says. 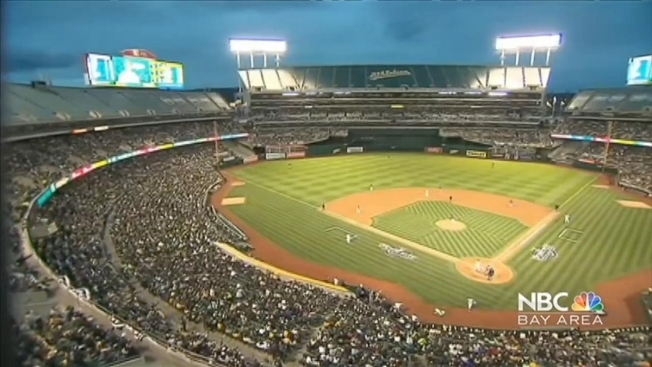 San Jose's lawsuit claims MLB violated antitrust laws by allegedly delaying and blocking a possible move by the Oakland A's to San Jose. The lawsuit was dismissed in 2013 by a federal trial judge in San Jose and in January of this year by the 9th U.S. Circuit Court of Appeals. Both courts said they were bound by the U.S. Supreme Court's 1922 decision and two later rulings reaffirming that precedent in 1953 and 1972. In February, the San Jose City Council voted to appeal to the high court. Because only the Supreme Court or Congress can change the precedent, San Jose was forced in its lower court arguments to avoid attacking the exemption directly and instead to contend it should be interpreted narrowly in a way that did not apply to the city's claims. In today's petition, by contrast, the city directly asks the court to abolish the exemption. "When we filed the lawsuit, we said it would be up to the Supreme Court to decide this case," said lead attorney Philip Gregory. "We are extremely optimistic. We believe that if the court decides to take this case up, it will conclude that baseball should be subject to the antitrust laws like any other professional sport," he said. As a fallback position, the petition asks the court to clarify the scope of the exemption if it does not overturn the exception. The petition argues that MLB is applying the antitrust exemption far more broadly -- for example to broadcast and digital media rights - than the court could have envisioned when it decided in 1922 that "the business of baseball" was not governed by federal antitrust laws because it was not part of interstate commerce, as then defined. In today's world, "an antitrust exemption for 'the business of baseball' threatens to become boundless, encompassing every aspect of the economy baseball touches," the petition argues. Michael Teevan, New York-based MLB's vice president for public relations, said the club had no comment on the appeal. If the court decides to review the case, it could hold a hearing either later this year or next year. If the justices deny a hearing, the 9th Circuit decision will become the final ruling in the case. The court hears only a small percentage of the cases appealed to it. Gregory said MLB's response brief is due in mid-May and the city's final brief is due 10 days later. The court could decide any time after that whether to take up the case and Ahas no deadline for acting. The city's lawsuit claims MLB's constitution and actions violate antitrust laws in two ways. 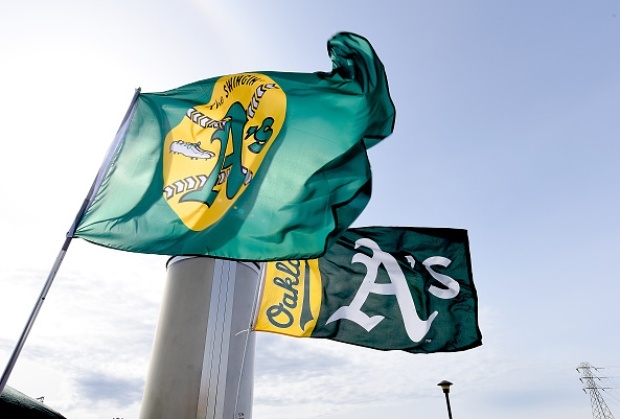 One violation, it claims, is the territorial rights rule, under which the San Francisco Giants club has the right to block an A's move to the South Bay and can be overridden only by a three-fourths vote of all clubs. "There is no apparent business justification for blocking the A's from moving to San José, except to protect the Giants from competition," the appeal says. The second claim is alleged stalling by an MLB relocation committee assigned to study a possible move.